NEW COLOR! 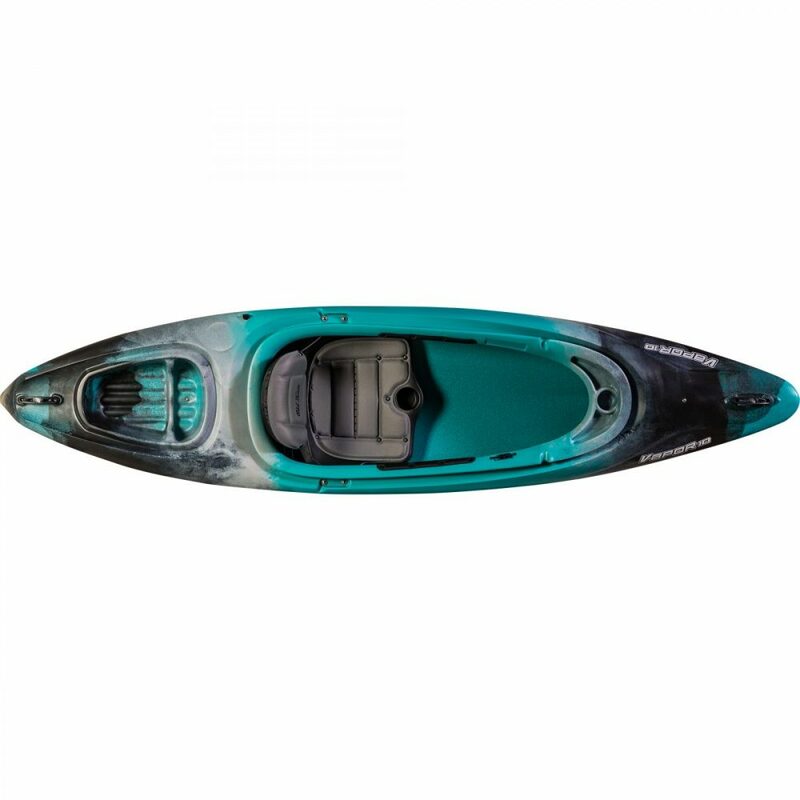 Compact kayak with a lot of volume…that’s the best way to describe the Vapor 10. 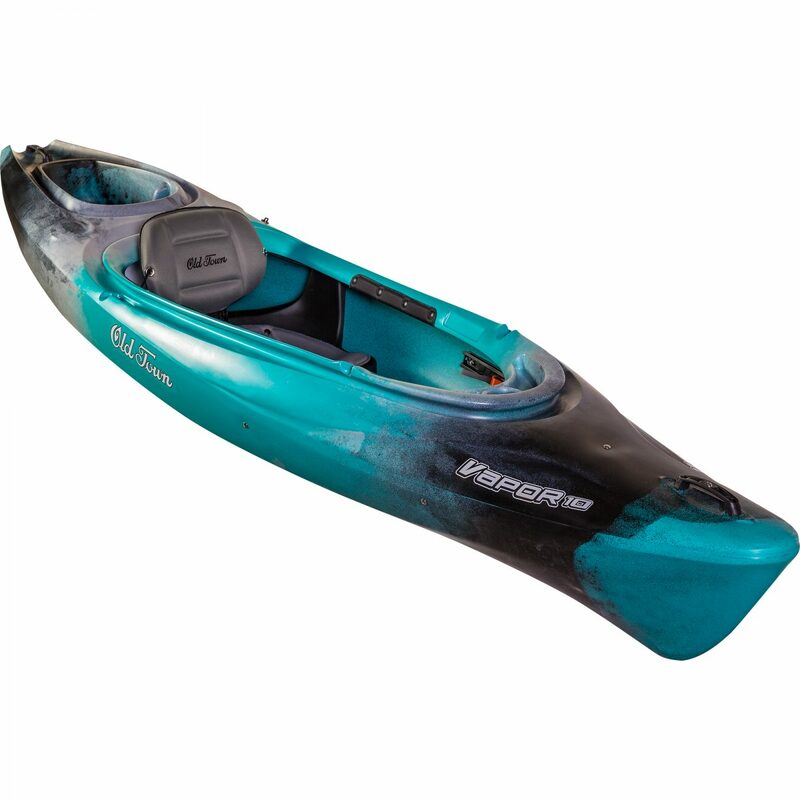 This kayak offers a stable, yet efficient ride. The large cockpit opening is designed for a comfortable yet reassuring ride. Equipped with a comfortable seat, the Vapor 10 goes way beyond the basics. Perfect for anglers, sportsmen and recreational paddlers alike, the Vapor 10 is one of our most popular kayak models. Photic color in-stock. More colors can be ordered.